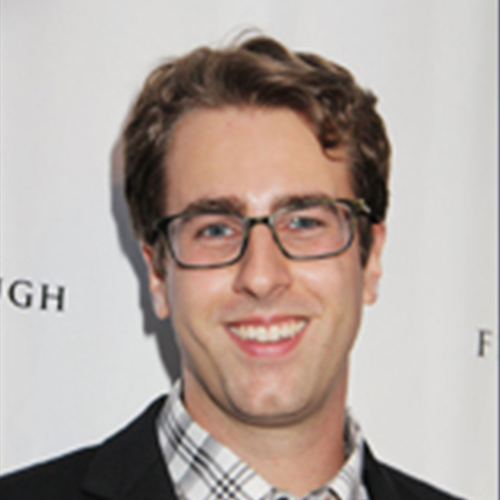 Michael A. Critelli is a screenwriter and producer based in Los Angeles. He began writing and directing one-act plays in high school before transitioning to full-length plays and screenplays at the University of Southern California. His primary focus has been comedy: he began performing standup at age 18 at Caroline’s on Broadway; he is a graduate of the Upright Citizens Brigade improvisational training program and the Miles Stroth Workshop; and he is creator or co-creator of several web series, including the alt-comedy project “Beings Worthy of Respect” and the music video series “Micklem’s Hardware,” as well as the editor for “Above Par with Dub B” and the web series “Well Done” by Clyde McFly. Additionally, he hosts a monthly live show in Los Angeles called “Mike Critelli’s Cavern of Whimsy,” where he promotes local performers and showcases his own original content, including multimedia presentations, music, live action and animated shorts, and new show formats like “Filthy Parody Karaoke” and “The Holiday Hip-Hop Showdown.” From the Rough is his first feature film to be produced.